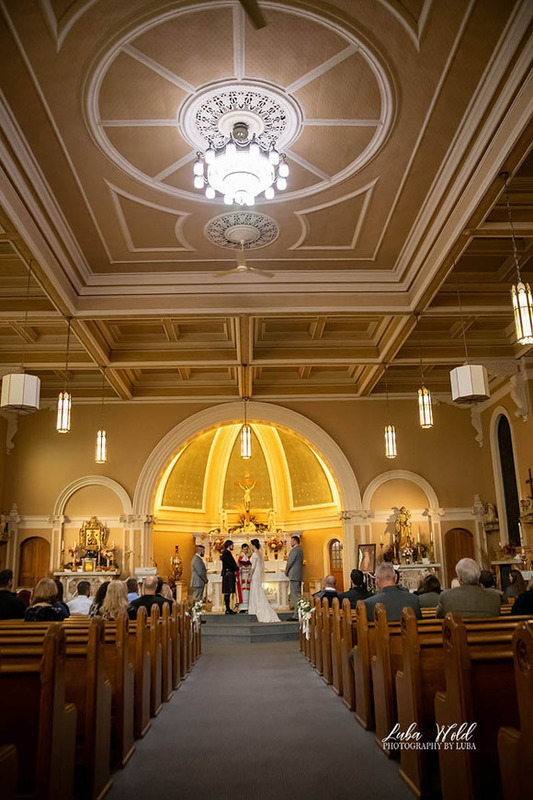 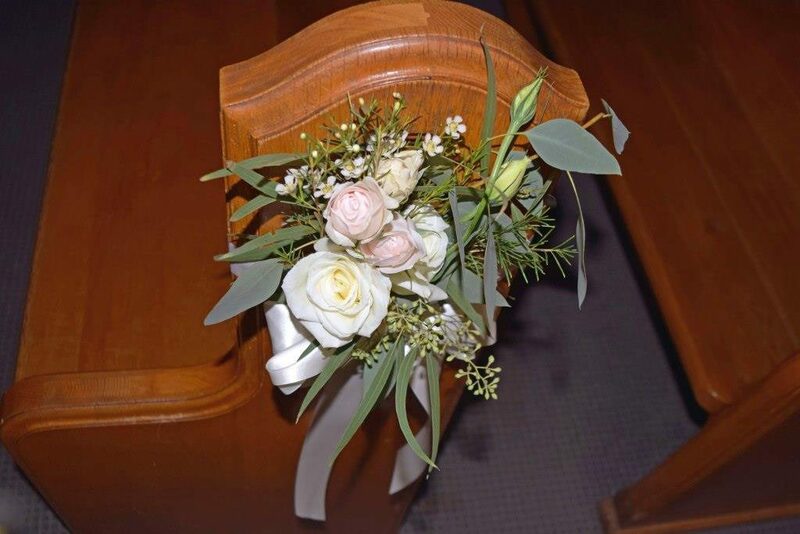 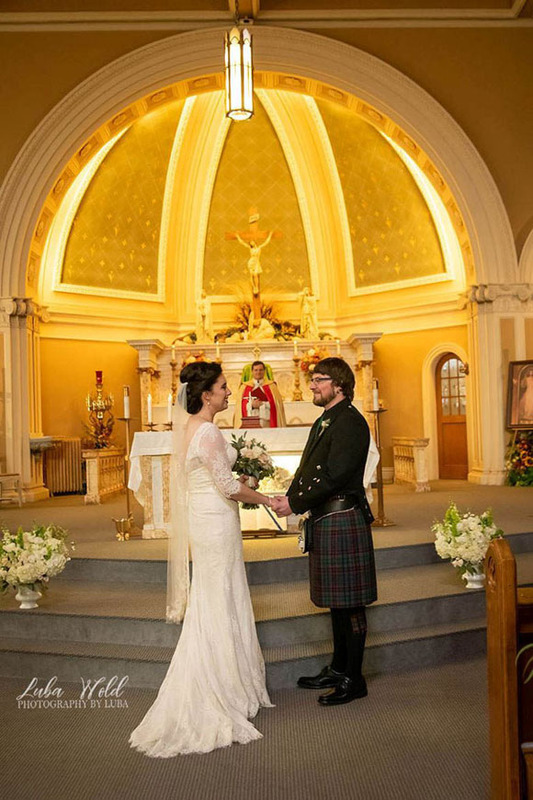 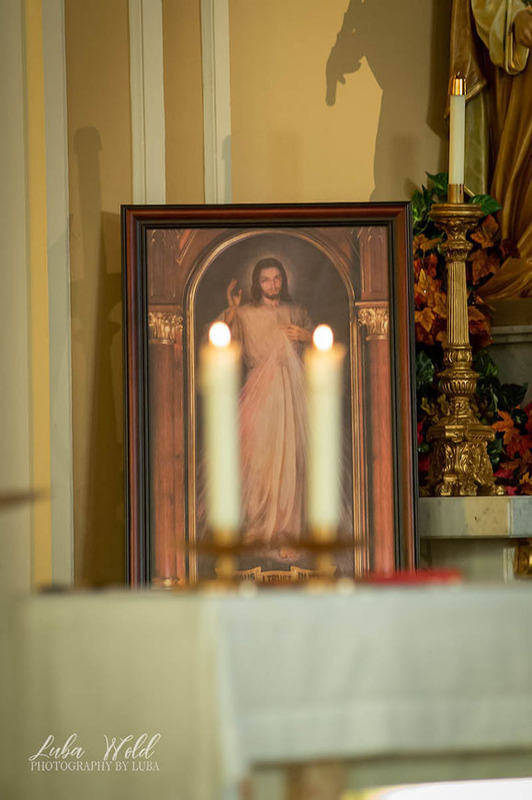 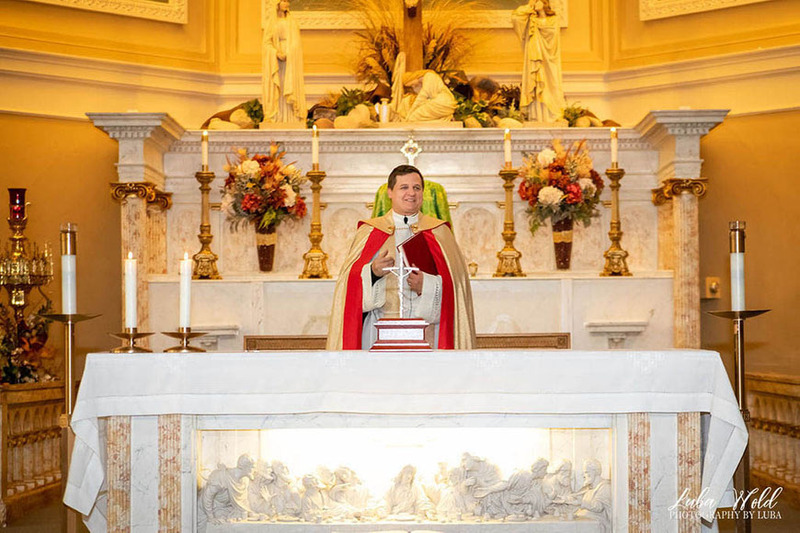 Kathleen and Jake were married in the beautiful St Thomas Catholic church in Coeurd’Alene, Idaho. 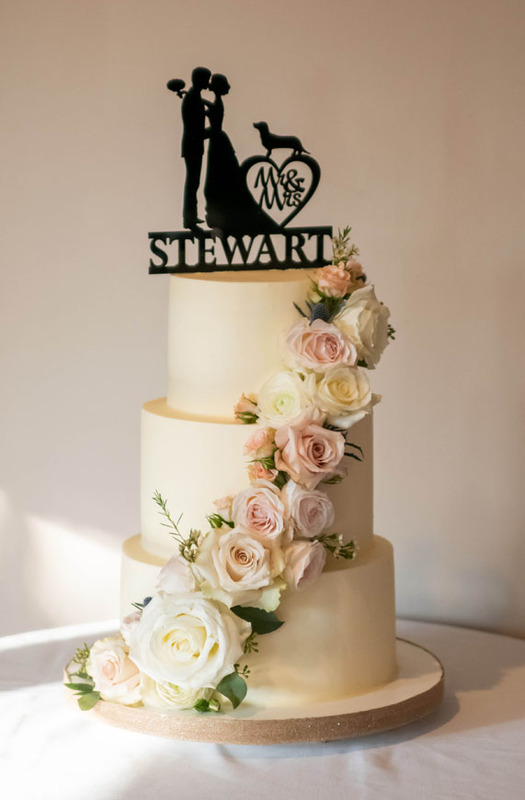 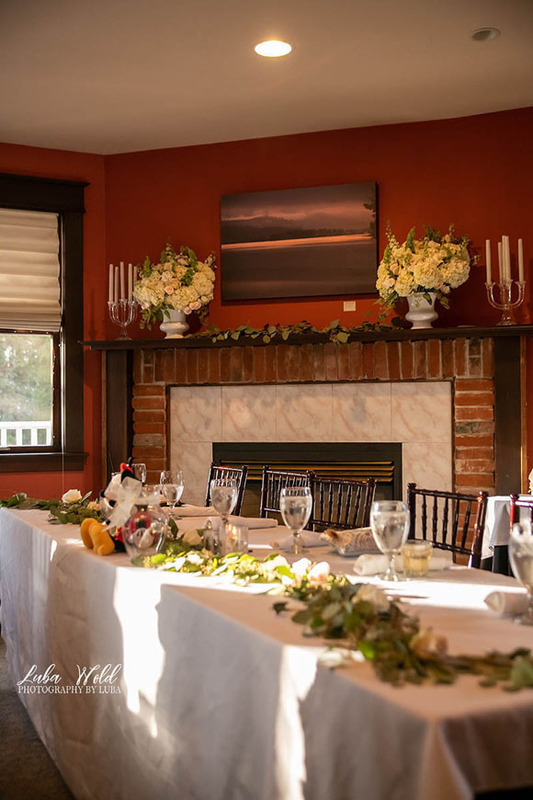 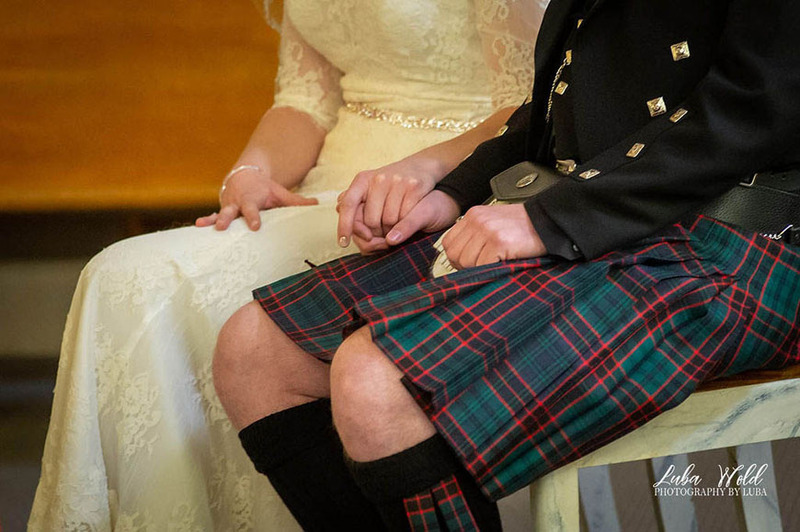 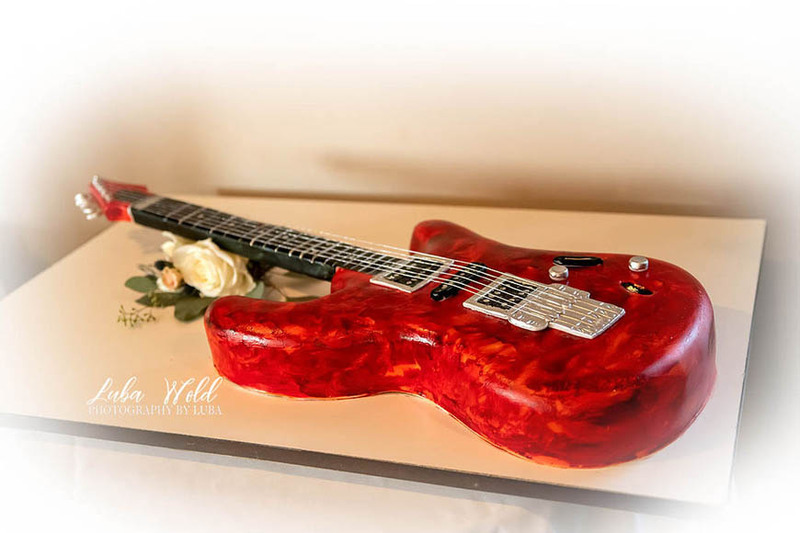 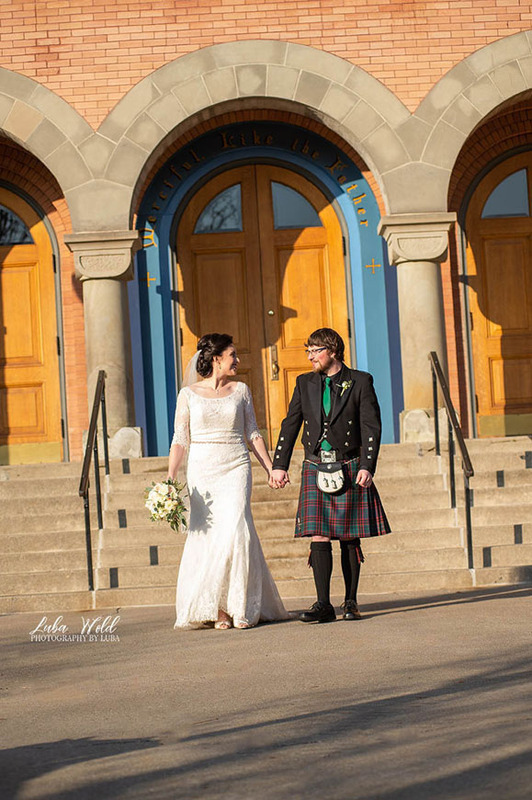 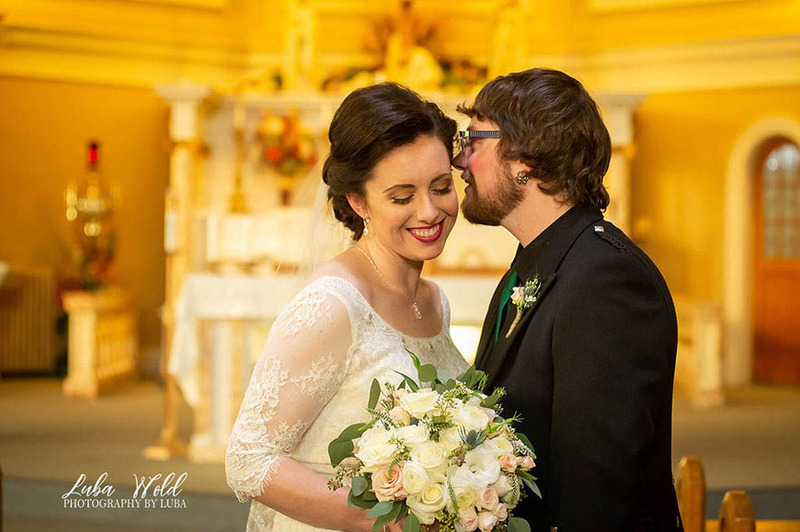 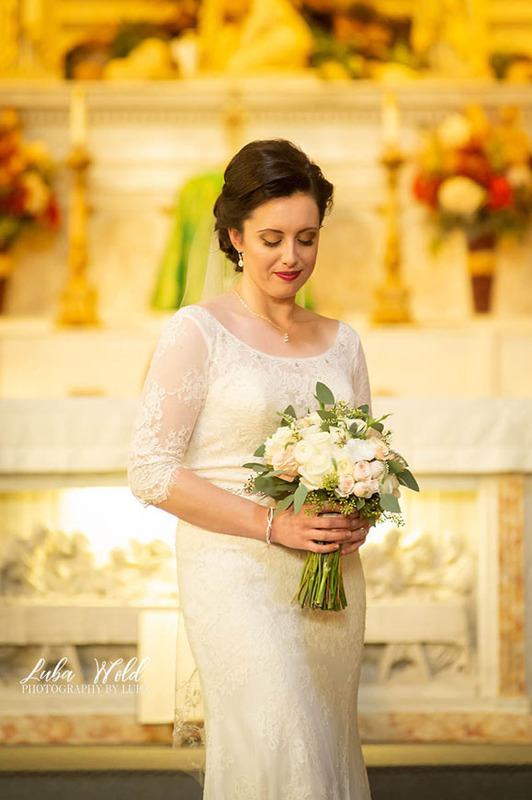 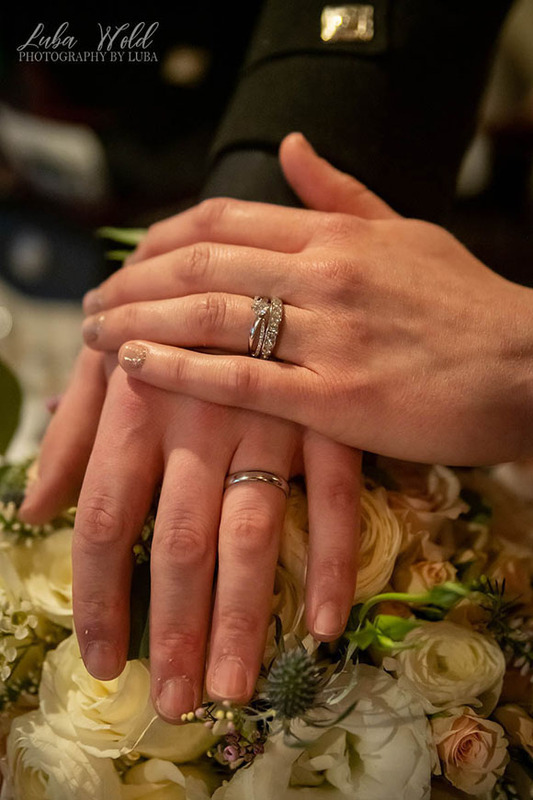 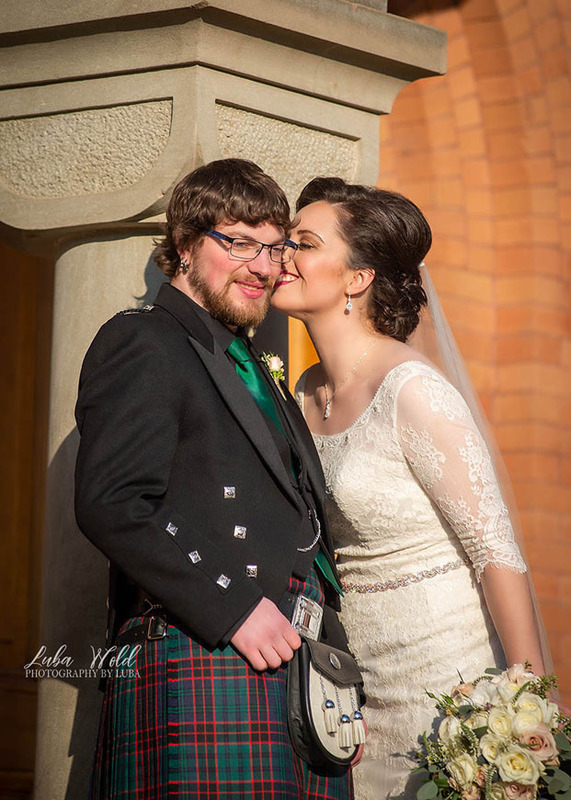 Thank you Kathleen and Jake for sharing your wedding and Luba Wold of Photography by Luba for sharing the lovely pictures. 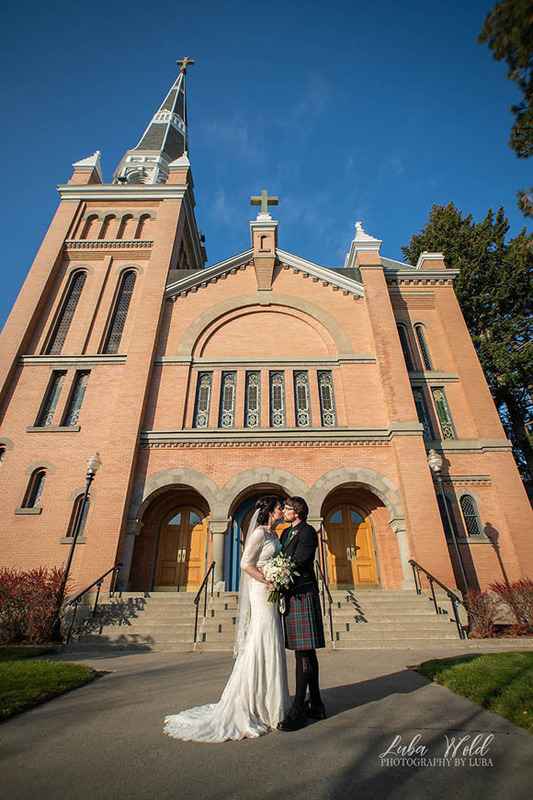 Beautiful church wedding at St Thomas Catholic Church, Coeurd’Alene, Idaho.